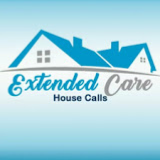 Senate Bill 128, an act relating to Assisted-Living Communities, was introduced by Senator Danny Carroll on Tuesday, February 5, 2019. The recap of the bill, and the changes to the KRS 194A.700 - 194A.729 are below. 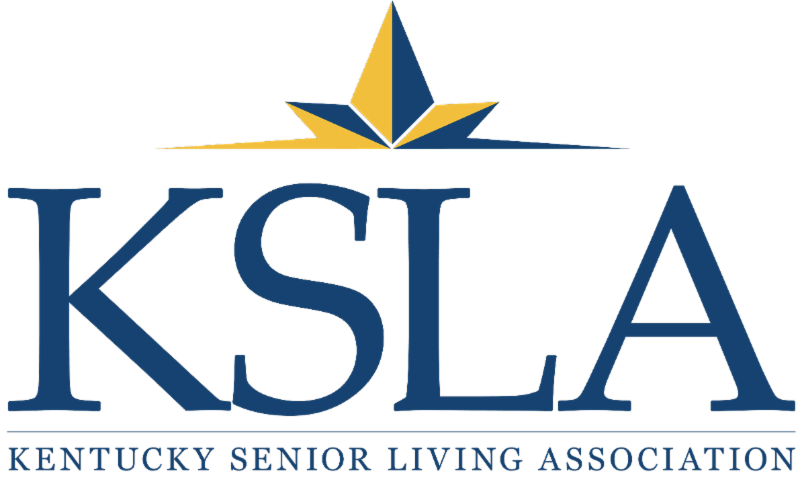 We considered it important for you to see this Bill and the proposed changes in the Assisted Living regulations prior to our "KSLA Day in Frankfort" tomorrow. If you plan to attend and have appointments scheduled with your Representatives or Senators, this is the topic of discussion that you would need to have with them. For those attending, we will have talking points to hand out to you at 8 a.m. tomorrow. Click Here to see Senate Bill 128 in its entirety. Click Here to see the Summary the original version of Senate Bill 128.